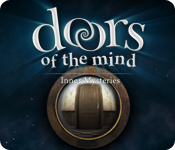 Download Doors of the Mind: Inner Mysteries Game for PC at Windows 7 Games! 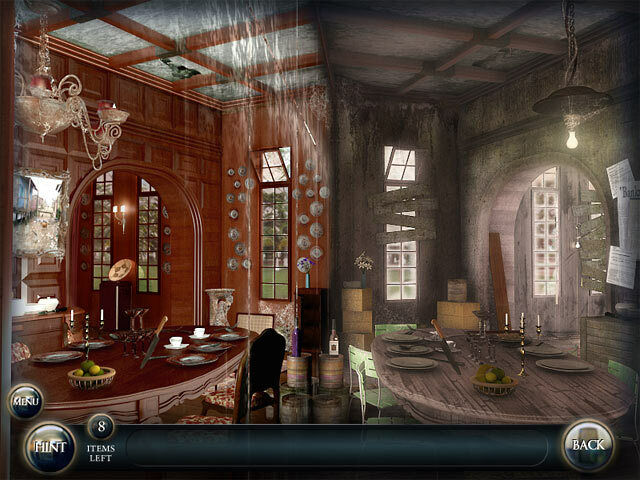 The nightmares began when my father passed away. I havent slept in days, and the nightmares even appear when I am awake. 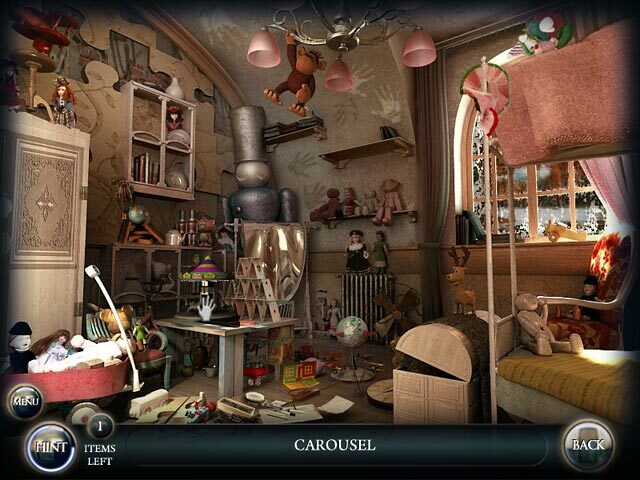 My doctor has recommended a dream specialist, and together we are trying to figure out what these nightmares mean. 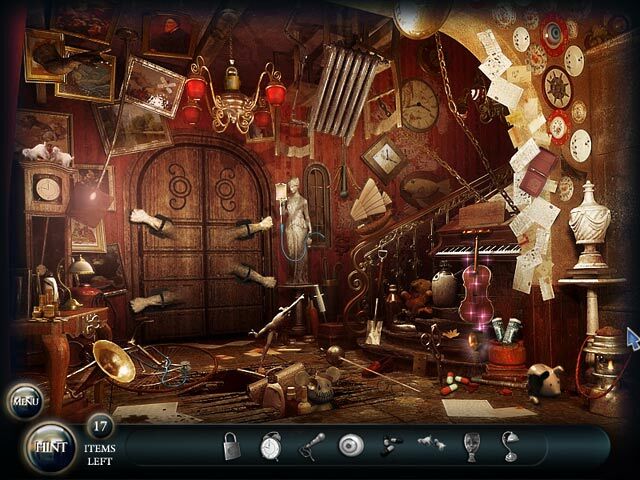 Jump into Hidden Object action in Doors of the Mind Inner Mysteries.